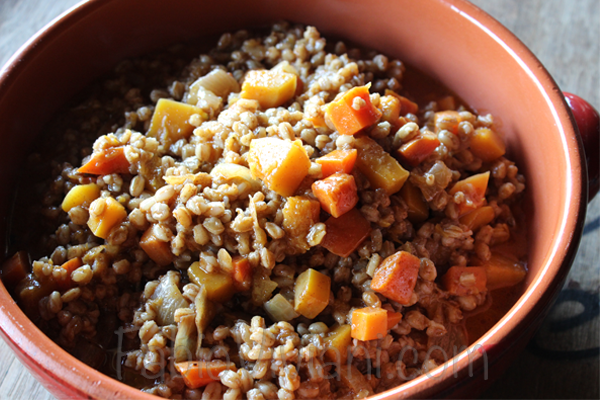 Combine the bulgur and 2 cups warm water. Let stand for 15 to 30 minutes. Heat a large stockpot and add next 5 ingredients. Cook for 10 minutes. Add next 4 ingredients, drain the bulgur and add, and stock. Bring to a simmer and let cook until thickened like a chili. Adjust seasoning.